Well, it’s a best of compilation and that’s exactly what we get! 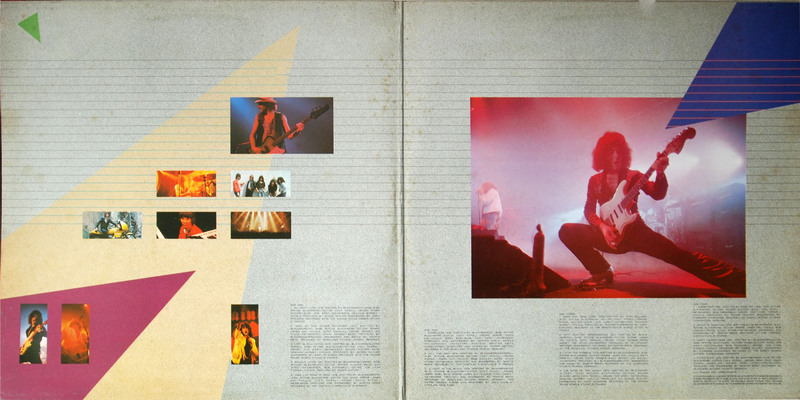 Nothing new or particularly unexpected, but with one bonus in ‘Jealous Lover’ being included for the first time on LP (previously only available as a B side to the single ‘Can’t Happen Here’). 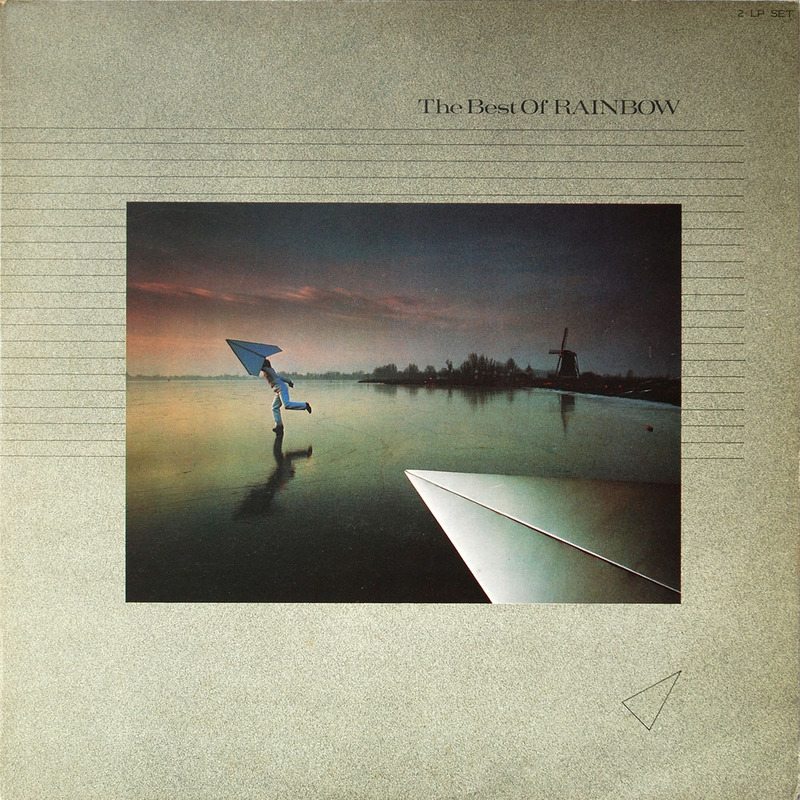 The overall track listing is an excellent representation of the first 5 years of Rainbow, and what is probably most interesting is the development of the sound and the song types in a relatively short space of time, probably helped (or hindered, depending on your point of view) by the vast array of musicians that contributed in this time – 4 different bass players, 4 different keyboard players, 3 singers and 3 drummers – only Blackmore is the constant throughout. The packaging itself is rather odd and very restrained, and seems to have nothing whatsoever to do with Rainbow. 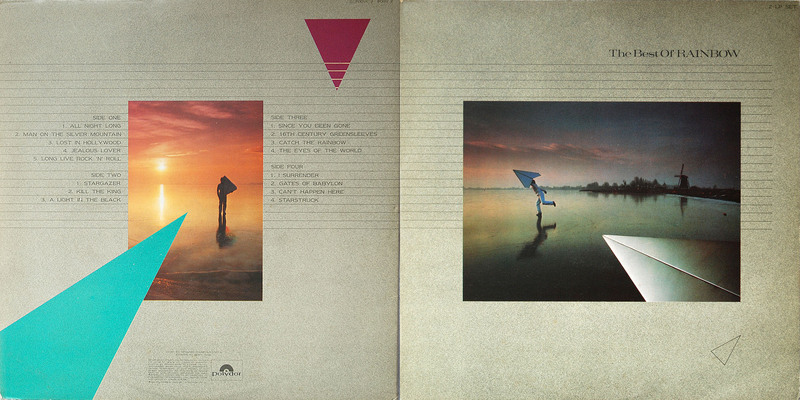 Typically Hipgnosis in style but one suspects that the imagery and layout could have been used for pretty much anyone rather than being specifically created for Rainbow.